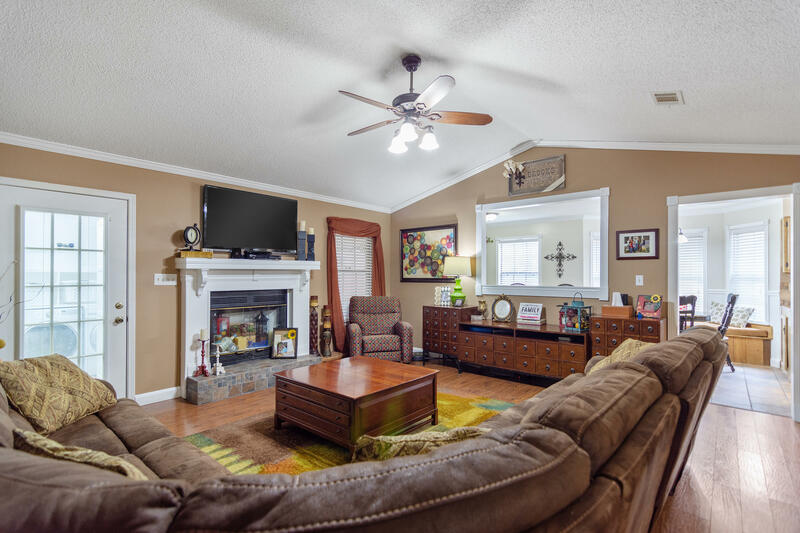 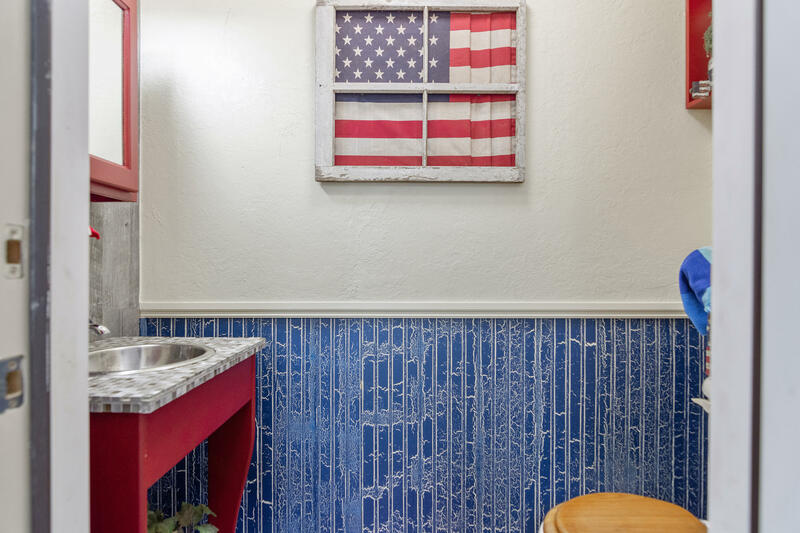 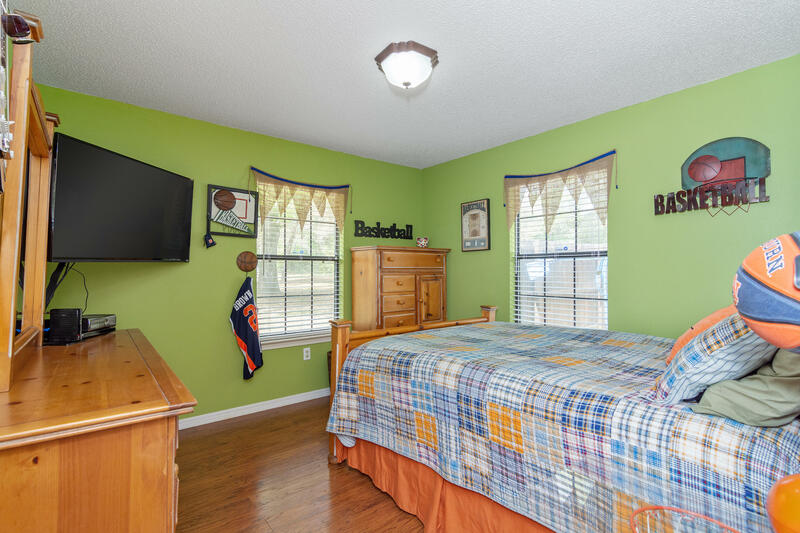 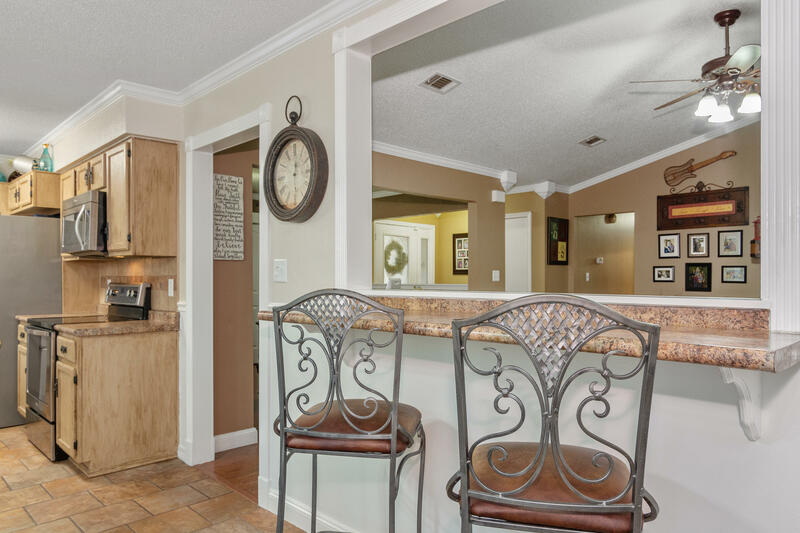 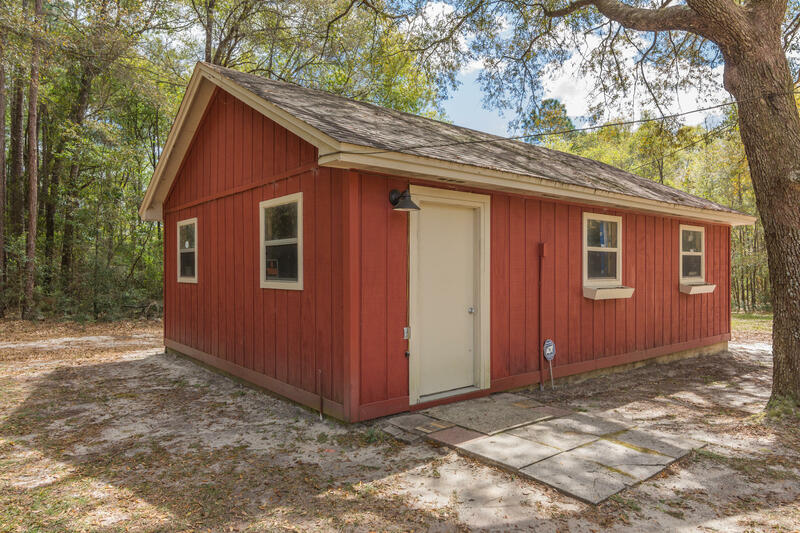 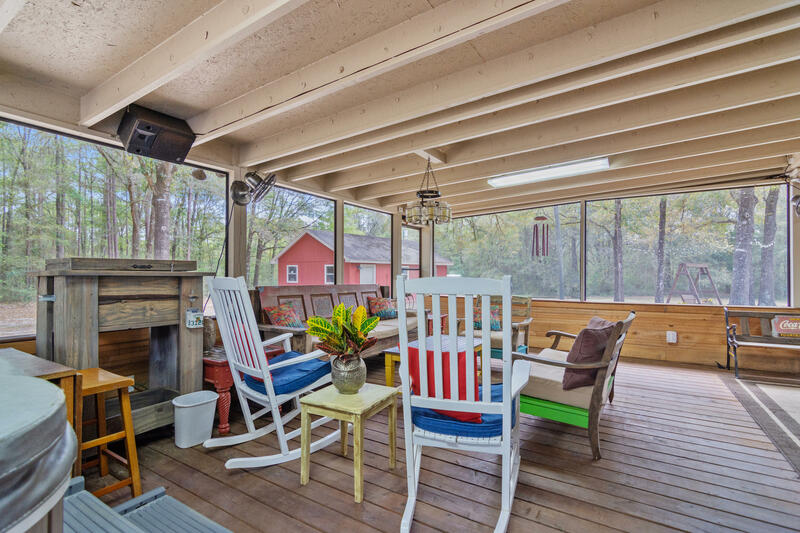 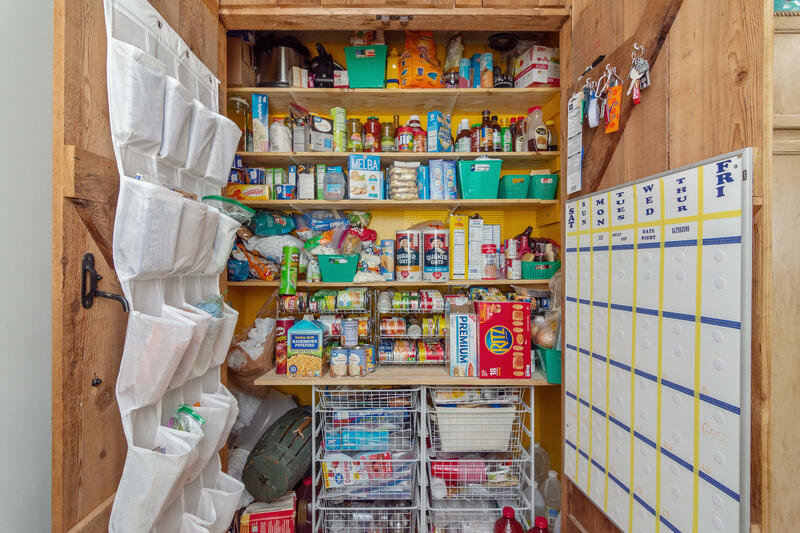 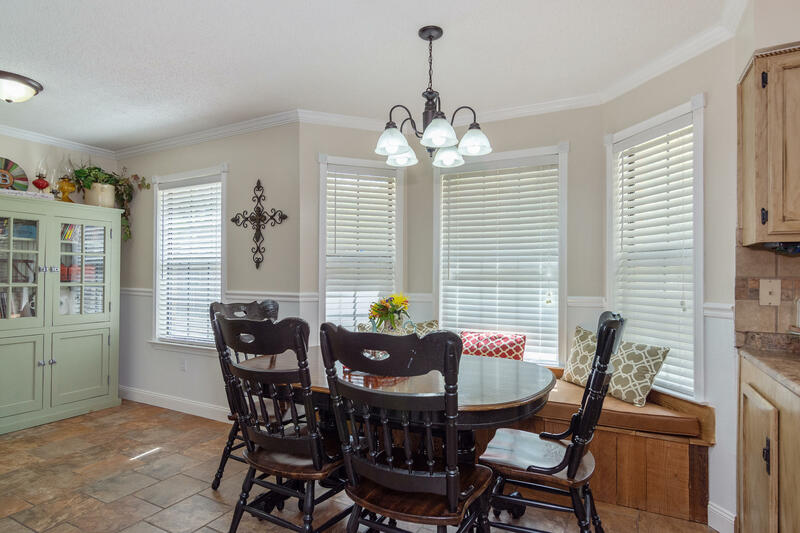 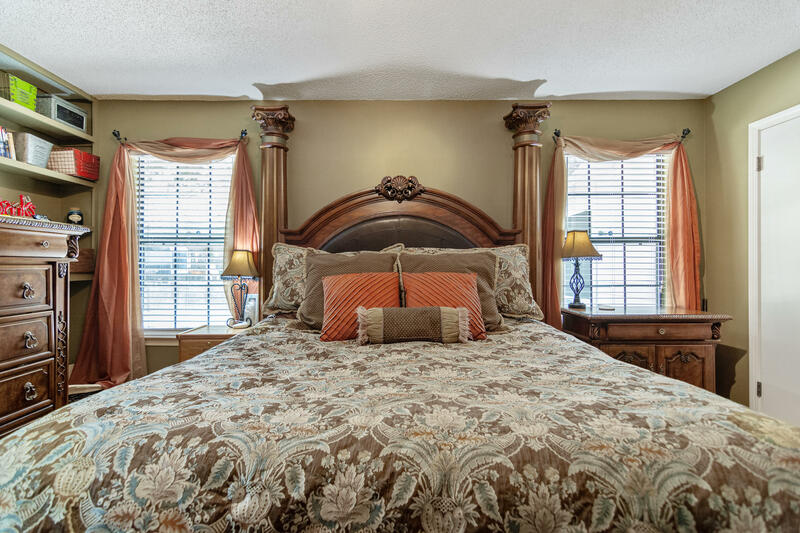 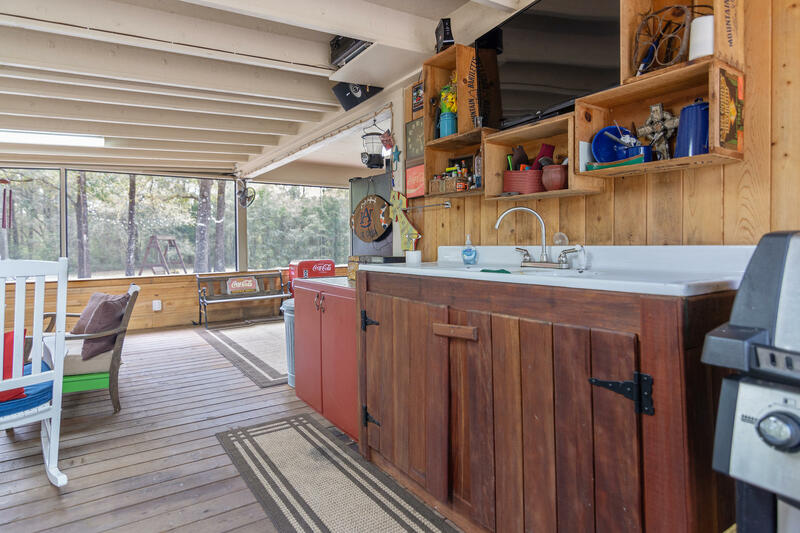 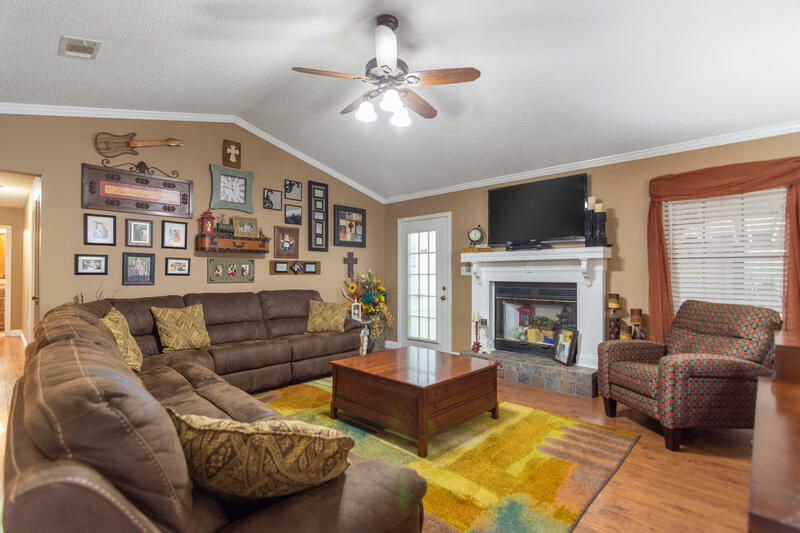 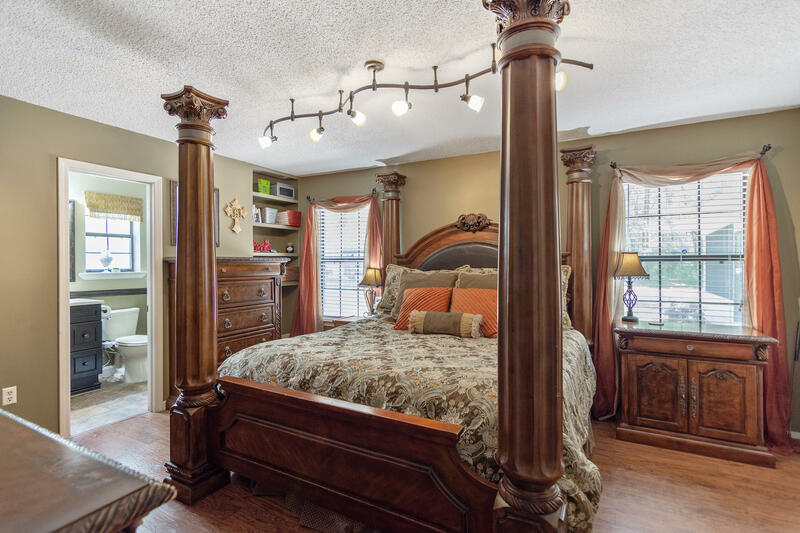 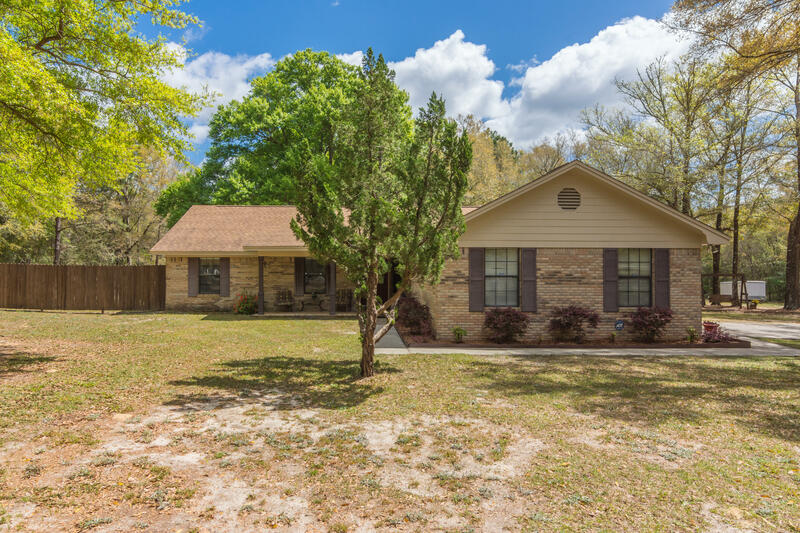 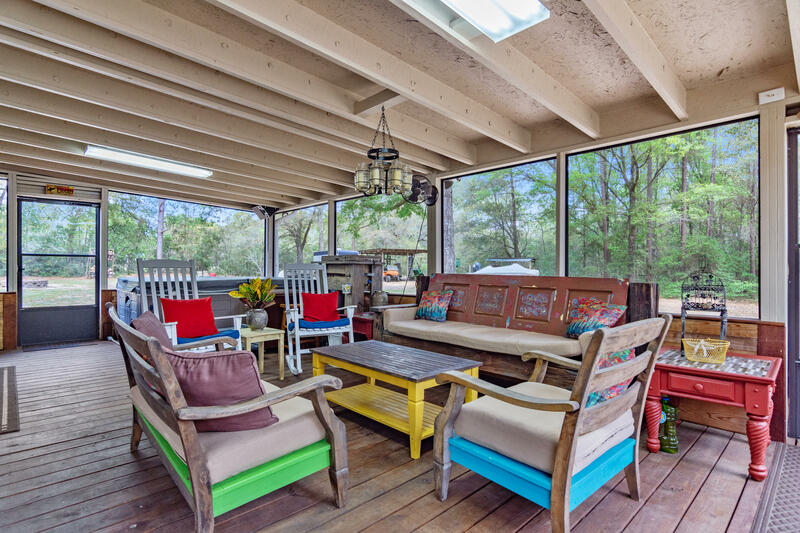 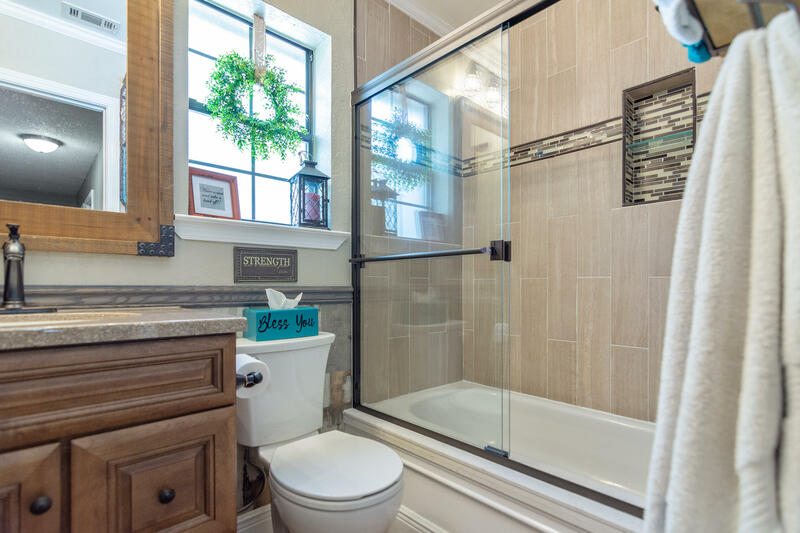 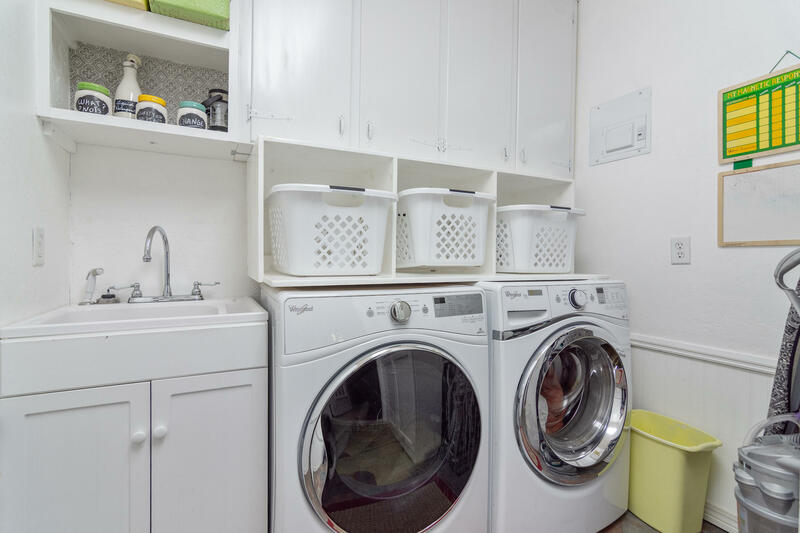 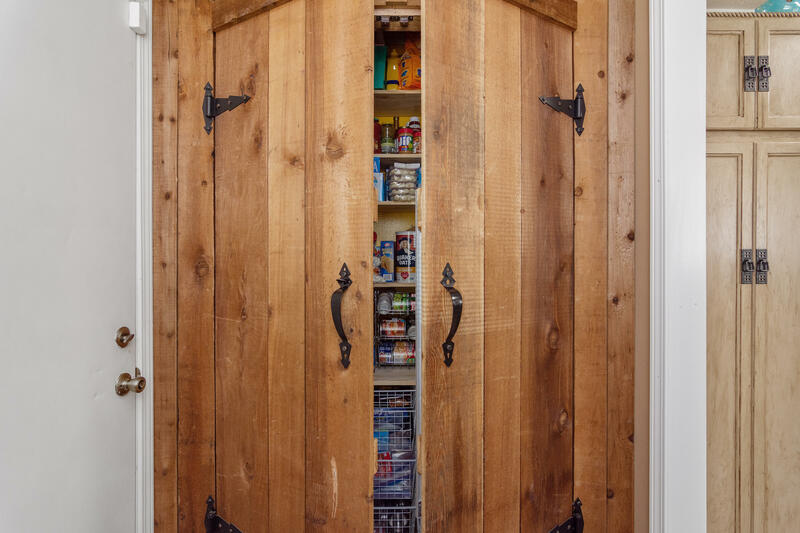 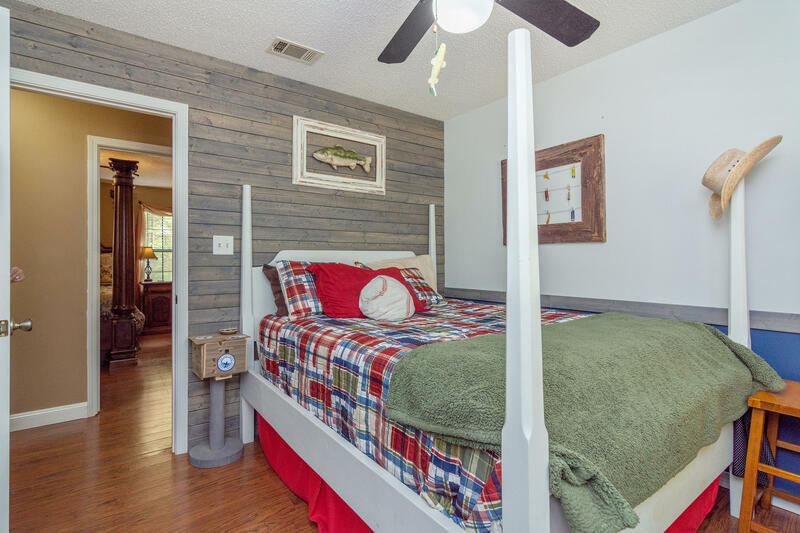 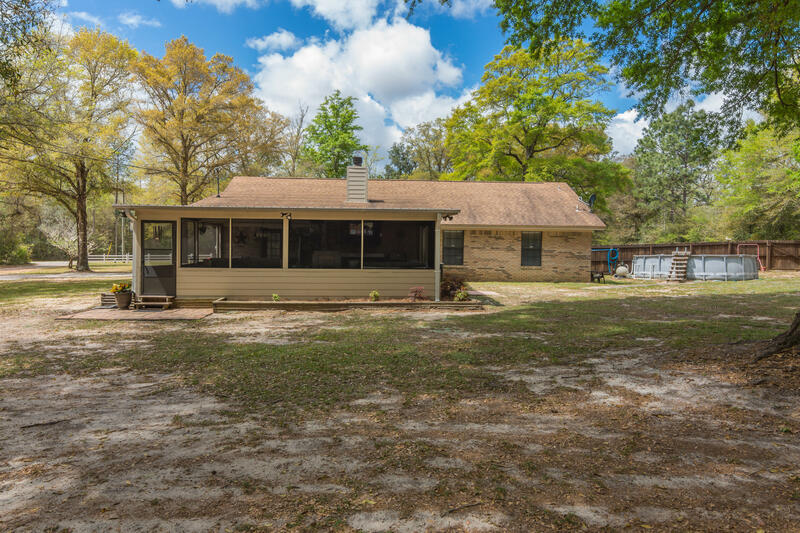 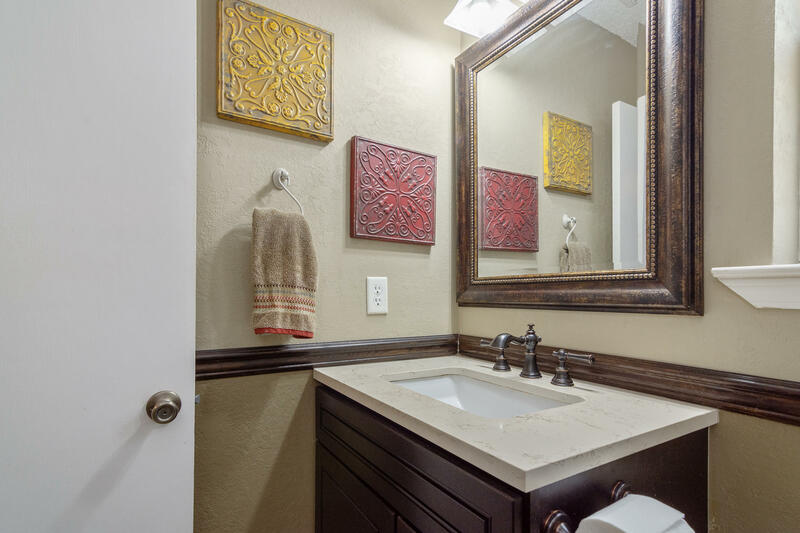 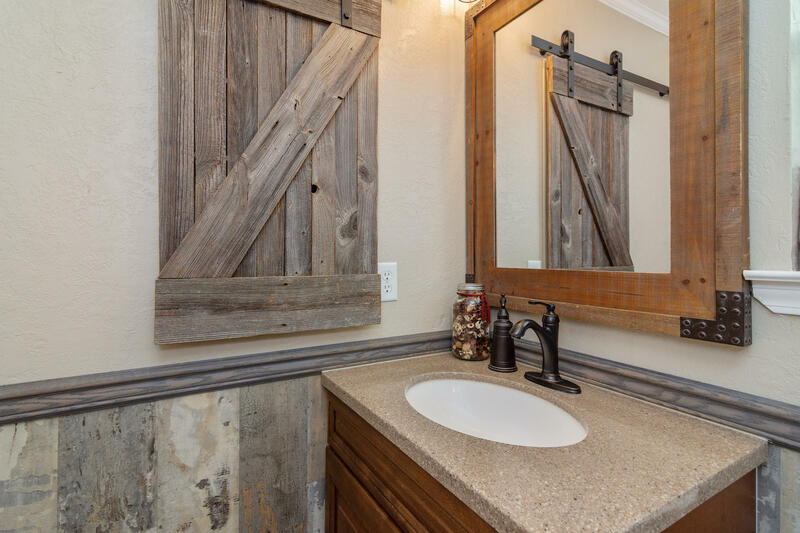 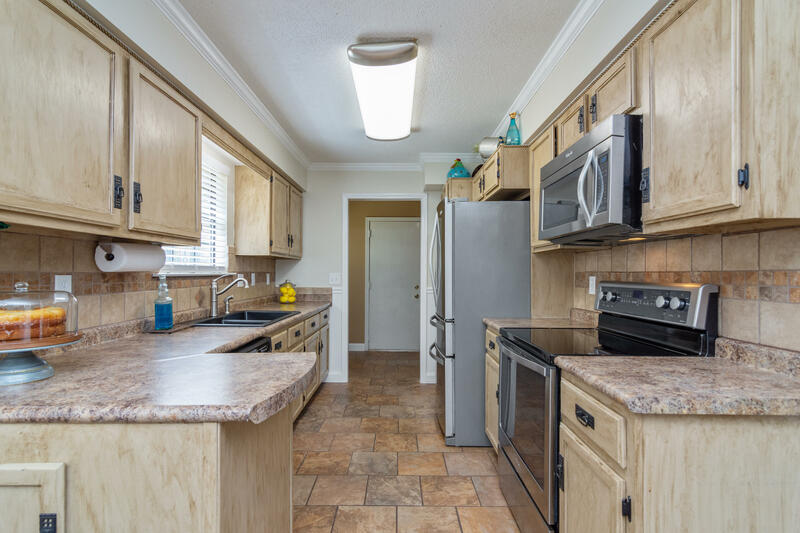 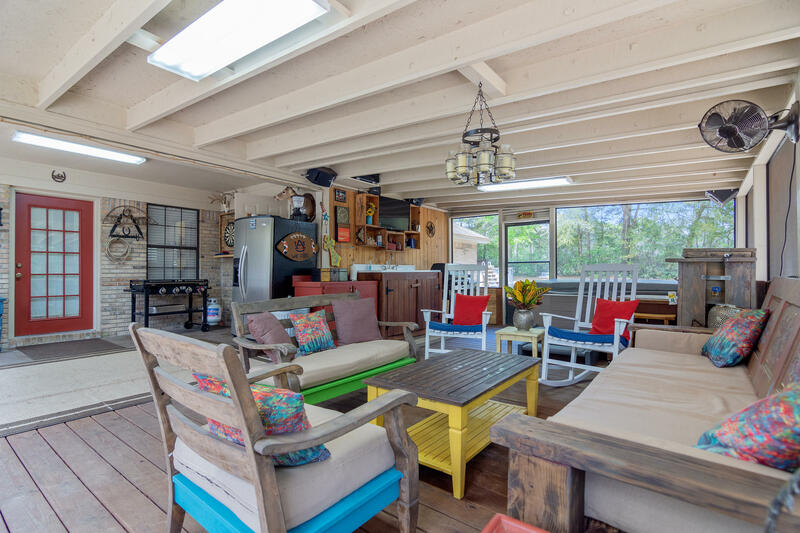 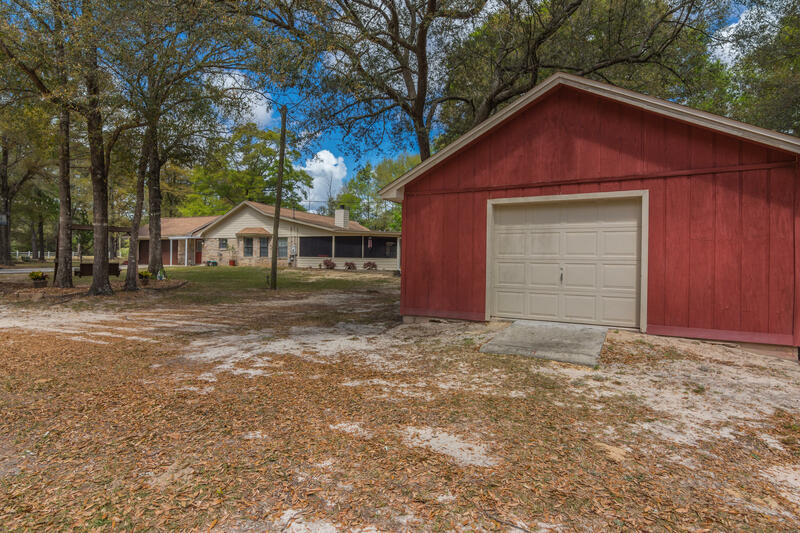 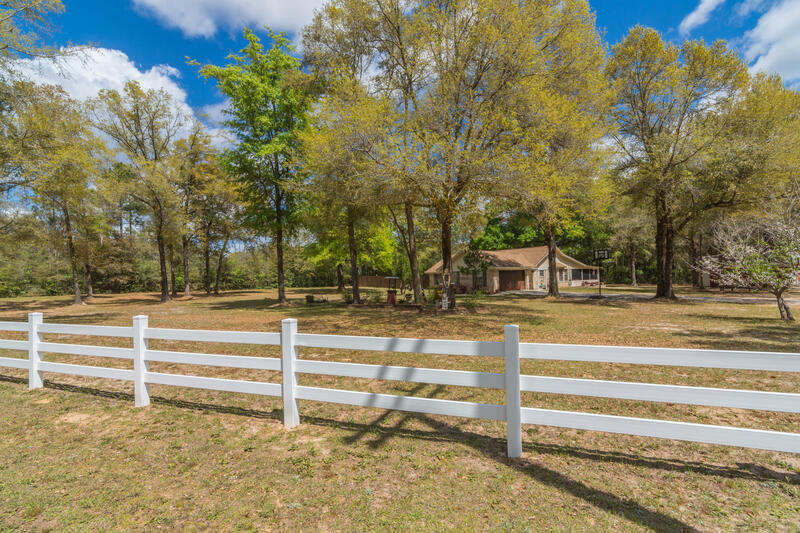 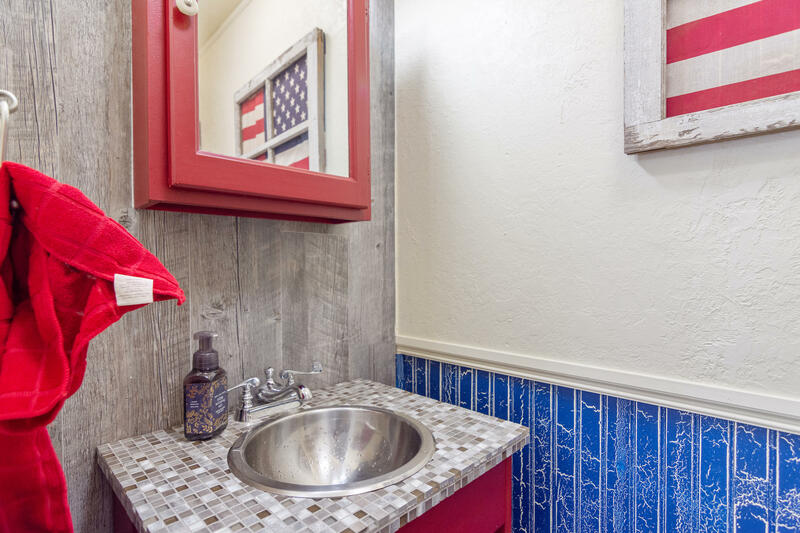 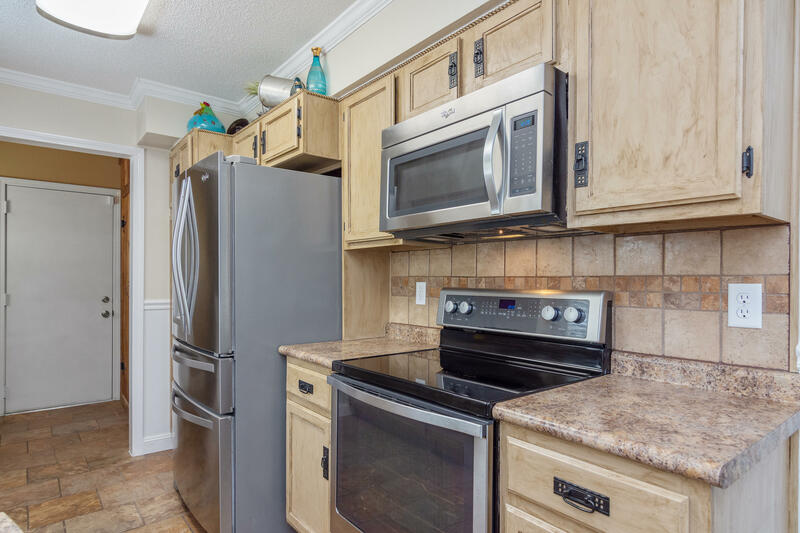 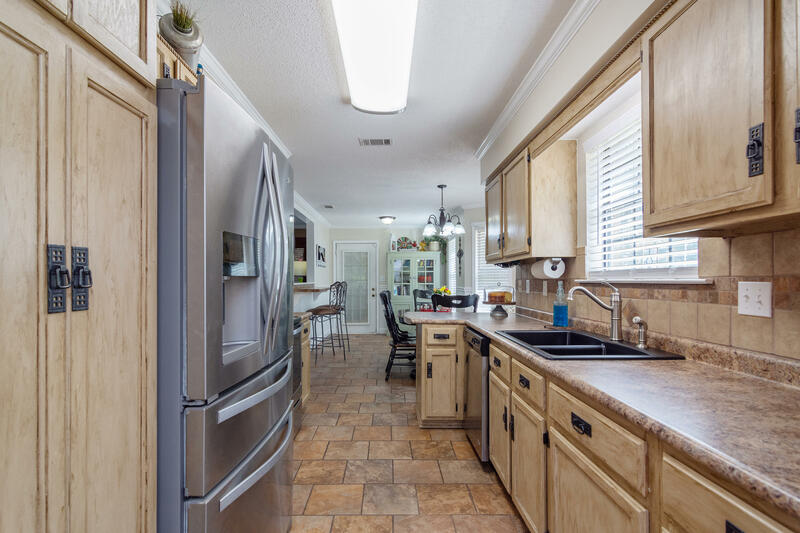 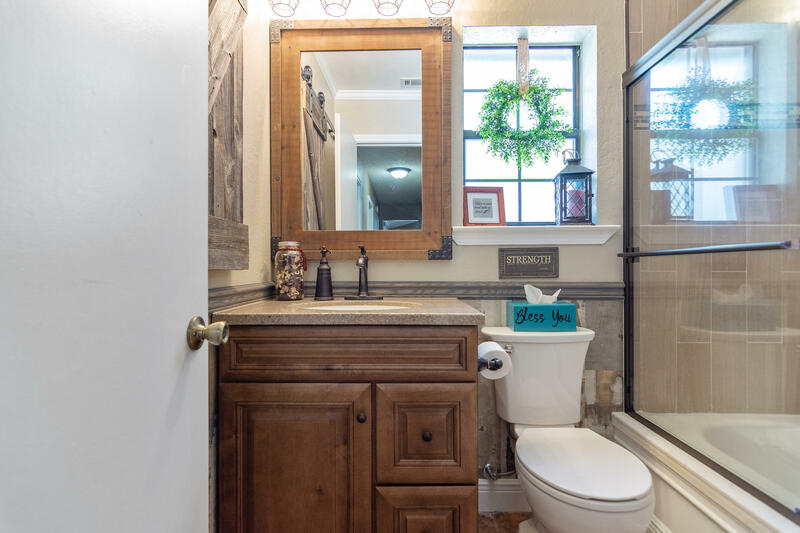 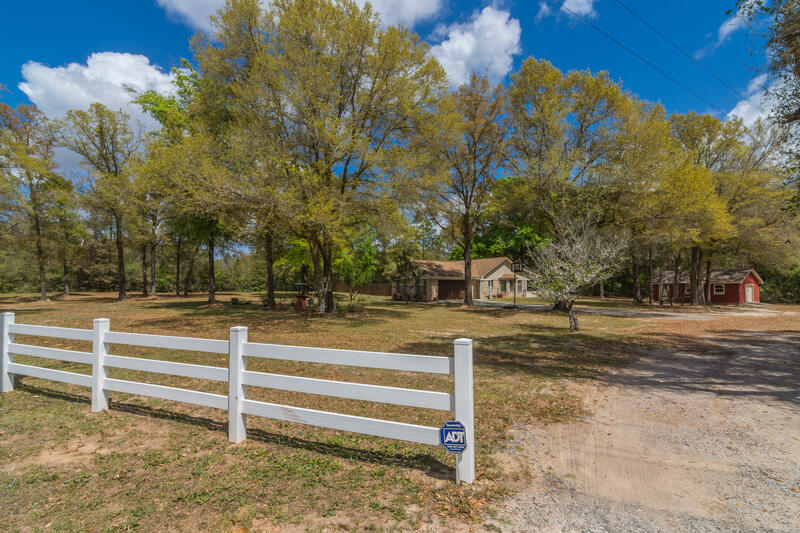 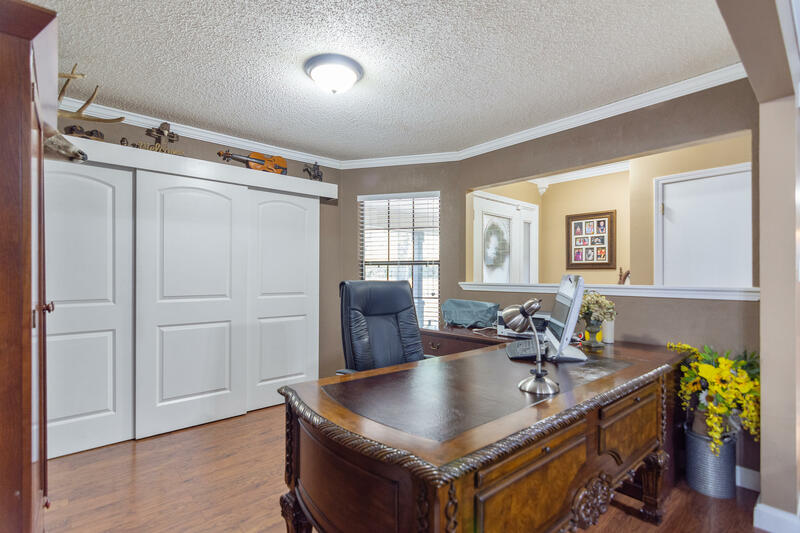 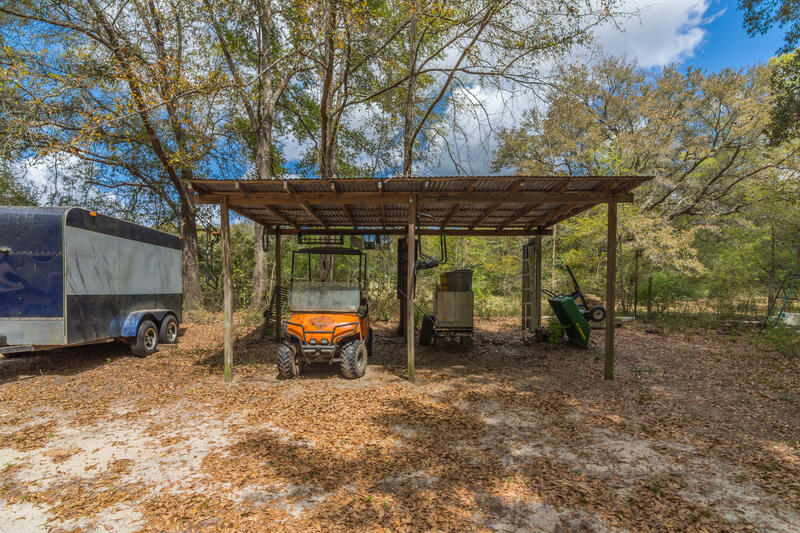 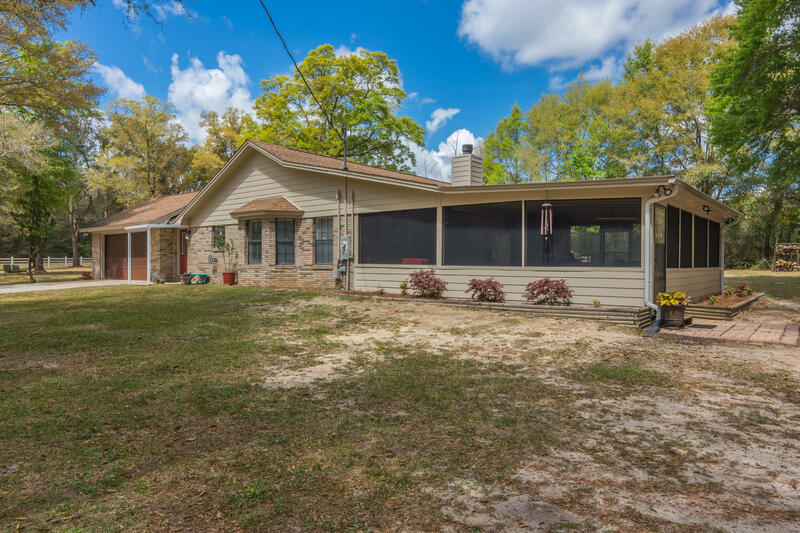 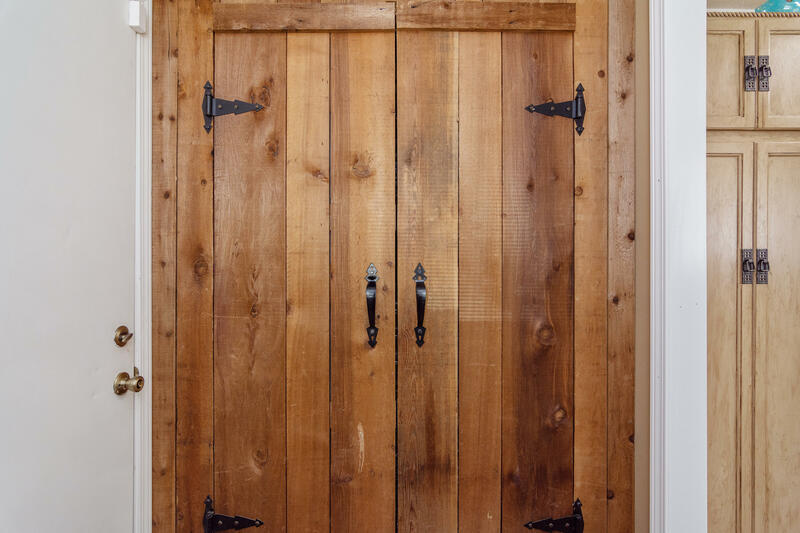 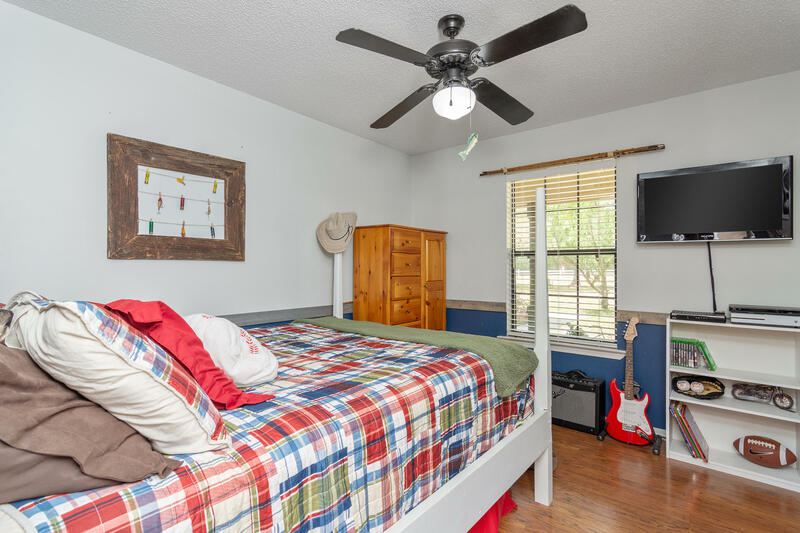 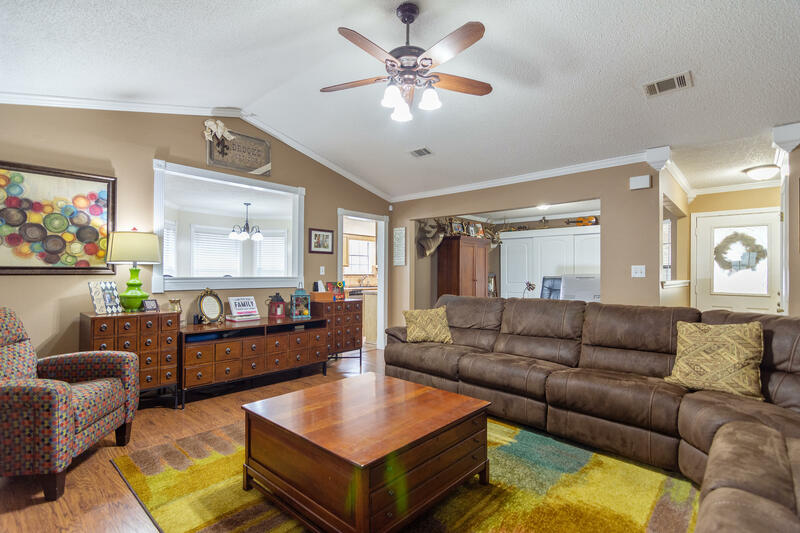 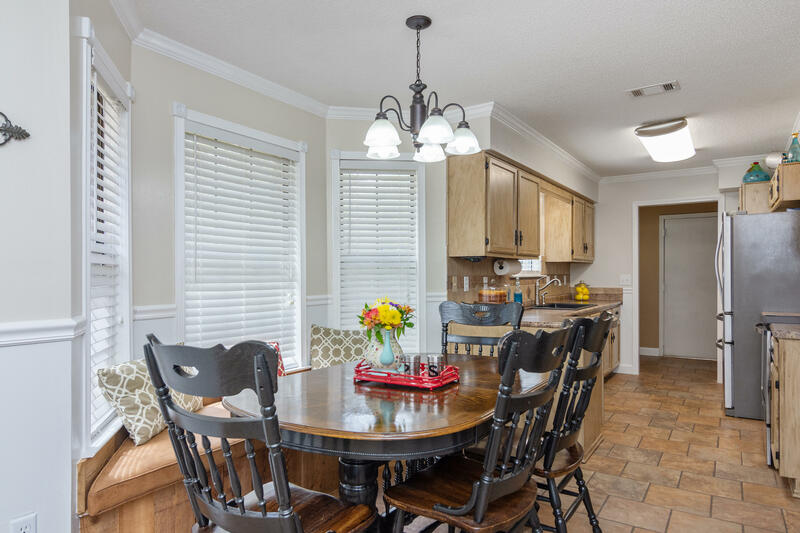 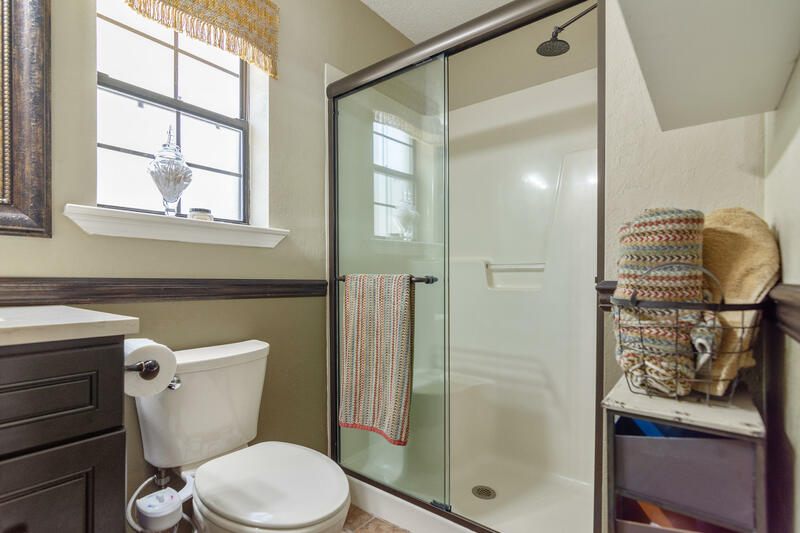 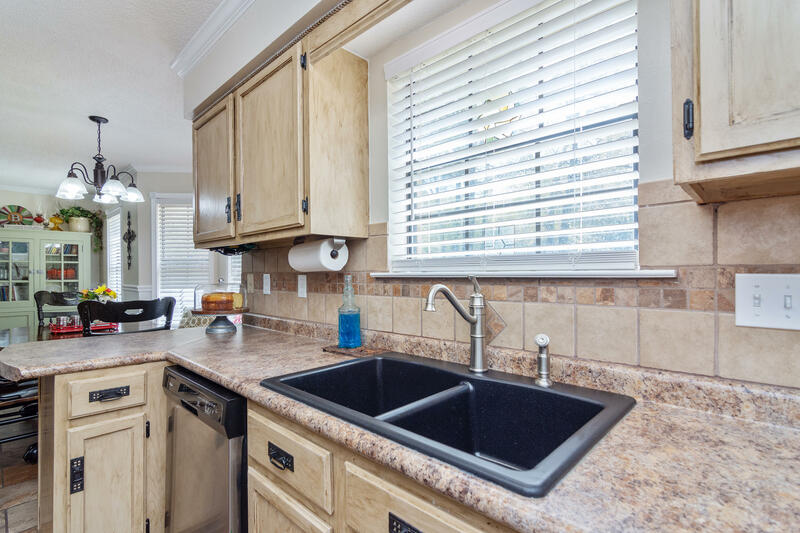 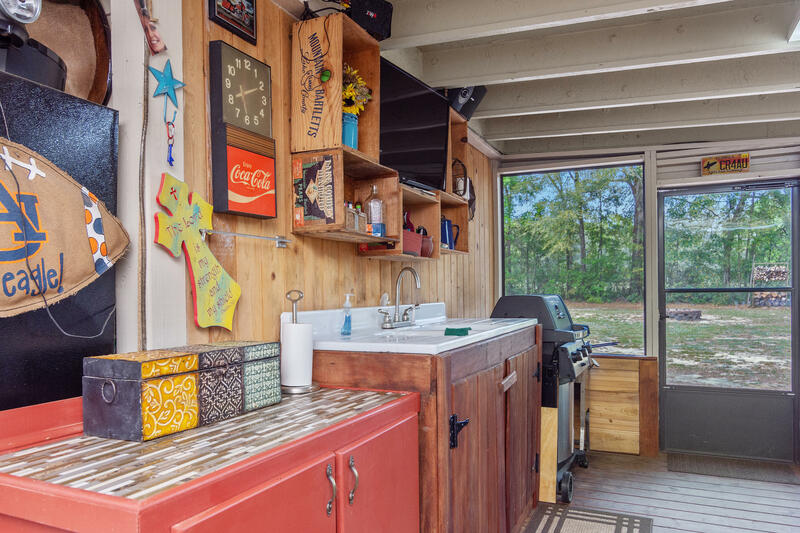 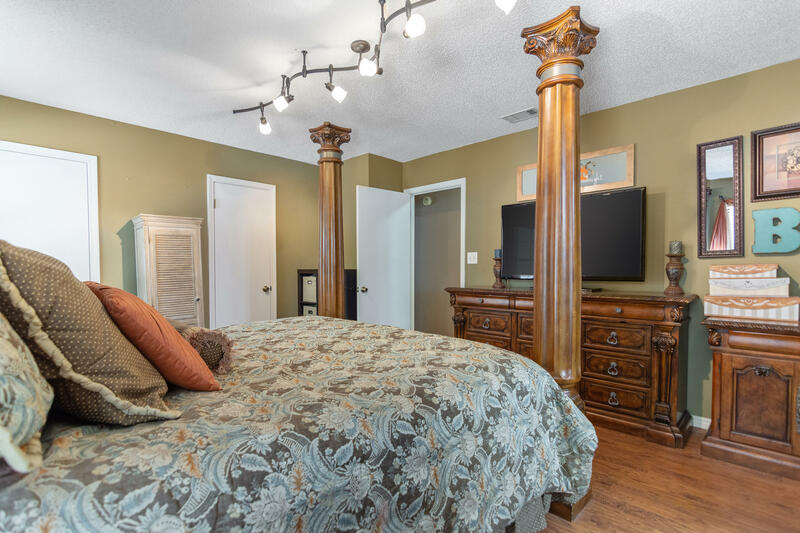 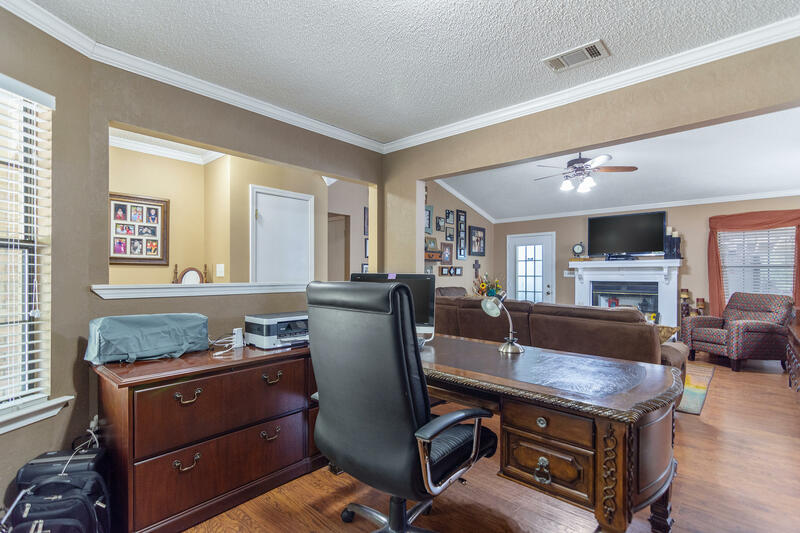 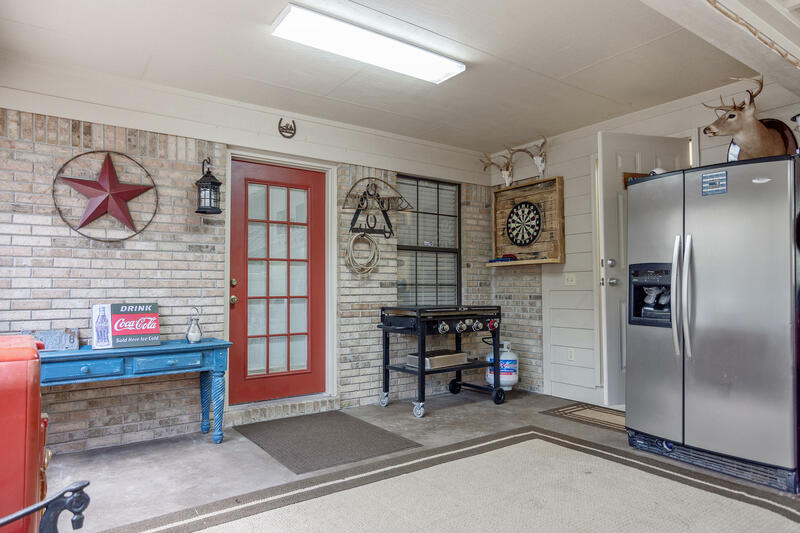 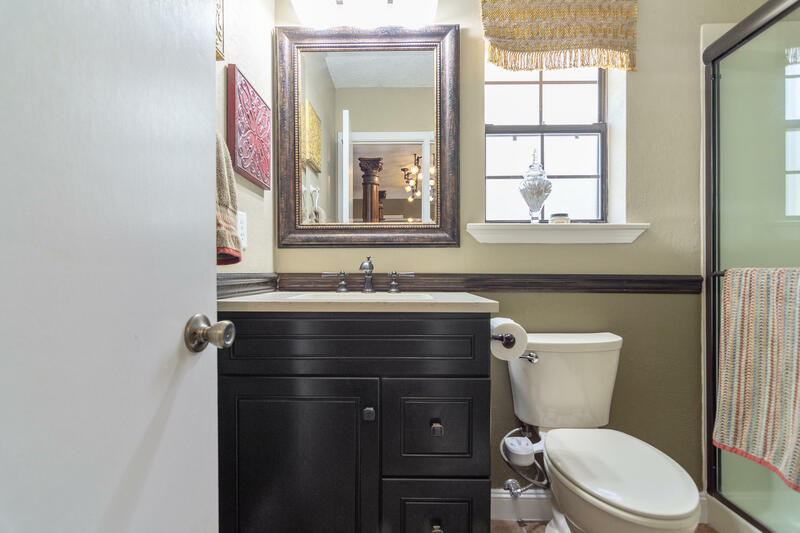 5551 Buck Ward Road, Baker, MLS# 819411: ERA American Real Estate Northwest Florida Real Estate Agent Property For Sale, Schedule a Showing, Call Brandon Jordan of ERA American Real Estate Today! 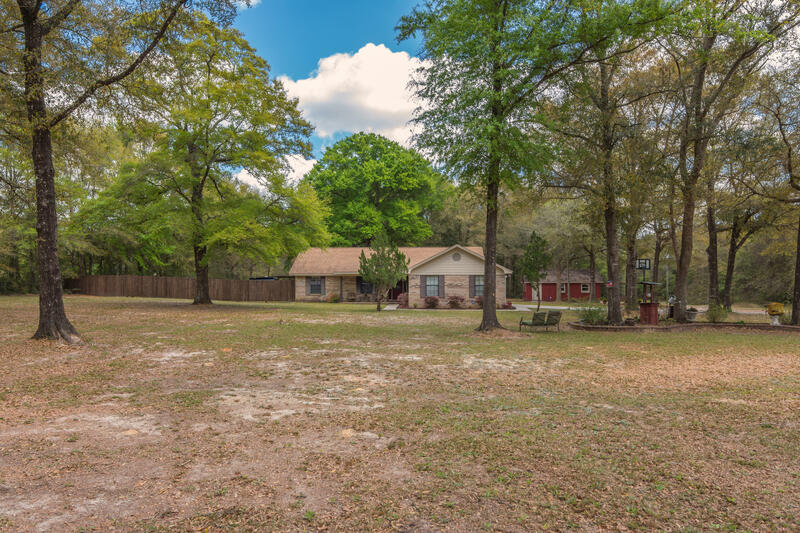 HOA Fees: Not available Lot Size: 1.6 acres Lot Dimensions: . 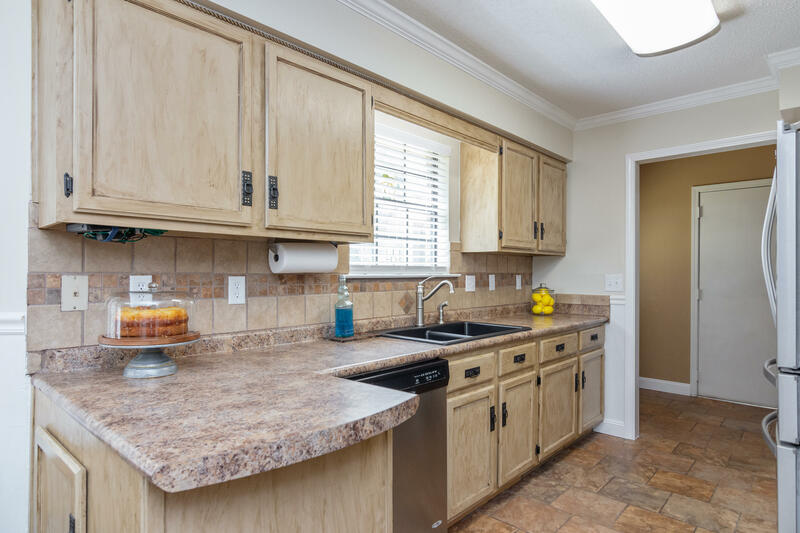 This information was last updated on 4/18/2019 10:04:28 PM.